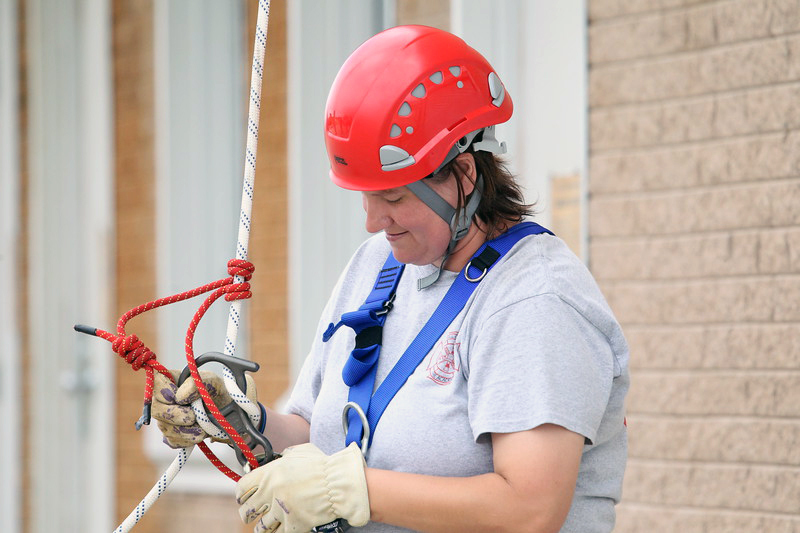 The faculty members of the Fire Protection Technology Department are dedicated to providing quality instruction which will prepare high quality students' for successful careers in fire service and prepare students to be valuable members for their profession. The Hill College Fire Protection Technology Program offers comprehensive training in this rewarding field of service. Our program prepares you for the firefighter’s job with not only classroom experience but also hands-on skills and physical training. Our program meets or exceeds all of the requirements established by the Texas Commission on Fire Protection Basic Structure Fire Suppression curriculum and encompasses all aspects of knowledge needed to be successful in fire protection, preparing you to take all state certification exams. Fire Protection Technology classes are offered in day, night and hybrid blocks for your learning convenience. 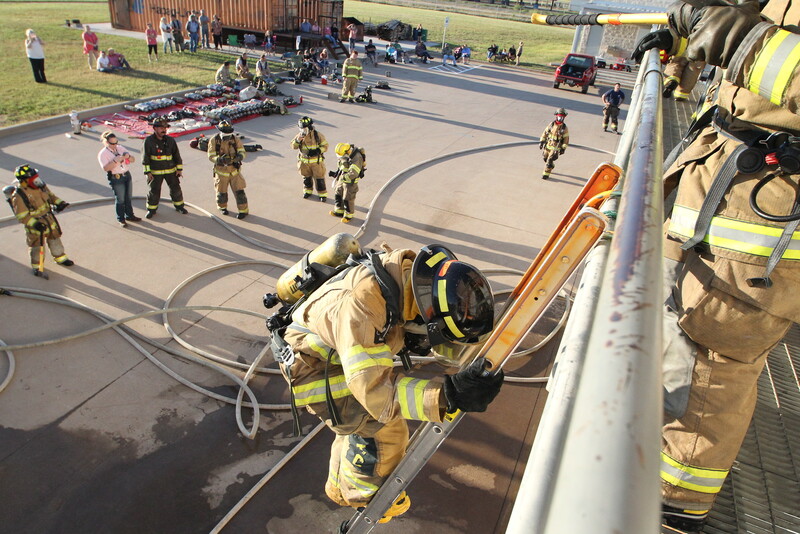 The Hill College Fire Academy is licensed by the Texas Commission on Fire Protection. The Hill College Fire Protection Technology program was recently named a nationally ranked fire science program by FS Online (firescience.org). 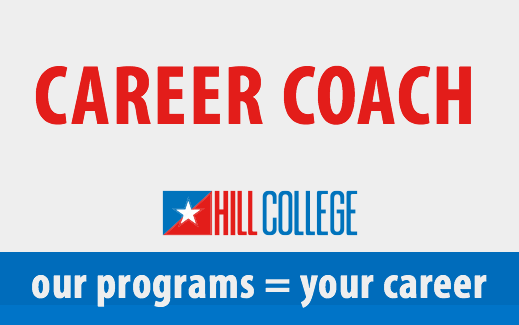 Hill College ranked 38th(eighth in the state) out of the top 90 programs across the nation. For more information on Hill College Fire Protection Technology, please visit our website at www.hillcollege.edu. The median annual wage for firefighters was $49,080 in May 2017.
on the Internet at https://www.bls.gov/ooh/protective-service/firefighters.htm (visited November 18, 2018). We enter a new class every Fall and Spring. If you have further questions, please complete our information request form . Dark navy Dickies Men's Short Sleeve Work Shirt. Dickies Original 874 Work Pants. Bunker Gear will be discussed on the first day of class. Students must have either a high school diploma or Certificate of High School Equivalency. Students must be eligible to be a fire fighter in Texas. Students must have a medical release from your physician prior to the first day of class. Students must have completed a drug screen. Explain the history and basic principles of the fire service. Demonstrate understanding of fire strategy, tactics, detection and suppression systems. Demonstrate effective communication, both orally and in writing, with supervisors, peers and the public. Demonstrate knowledge of building construction principles, fire protection systems, and fire prevention codes to prepare pre-fire plans for a building. 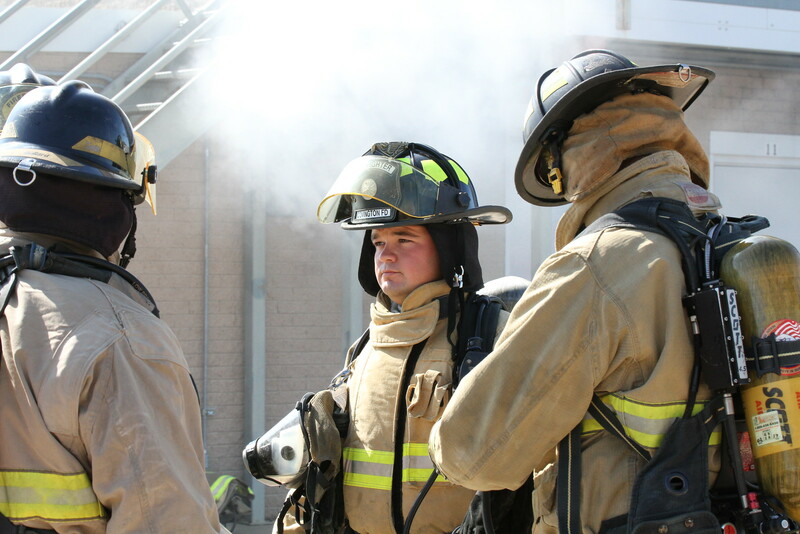 Demonstrate a working knowledge of fire investigation principles as well as the important role that fire investigation and fire prevention programs play in reducing fire risks. Identify hazardous materials and hazardous properties. Working knowledge of incident management systems.